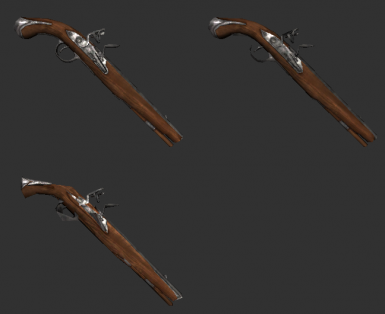 Level-of-detail for Llew\'s flintlock weapons. 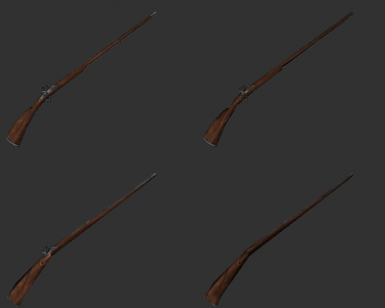 Also includes randomly generated normal maps which are probably inverted in some places. 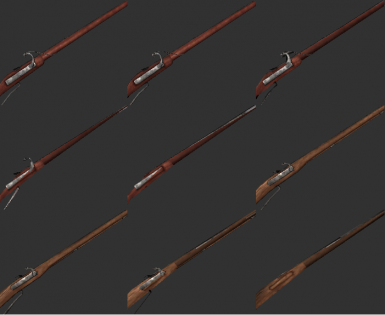 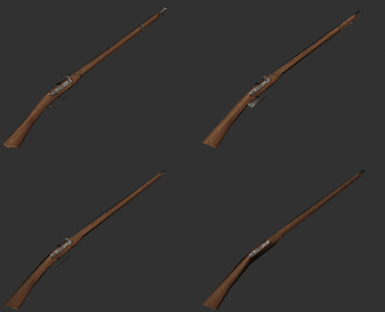 Level-of-detail for Llew's flintlock weapons. 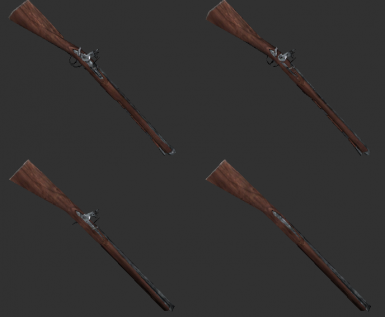 Also includes randomly generated normal maps which are probably inverted in some places.